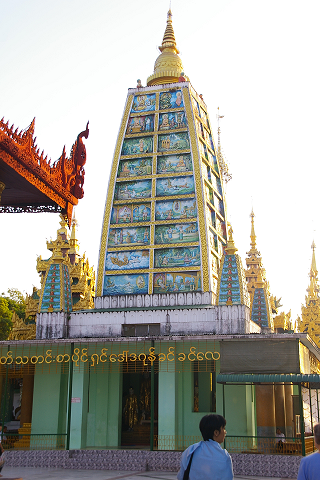 At the Shwedagon Pagoda complex there is a Maha Bodhi Temple style replica, known as Mahabodhi Paya. 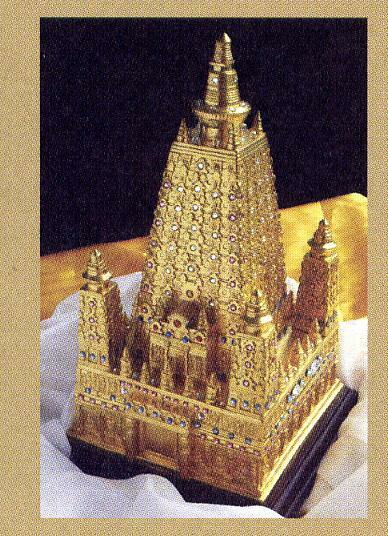 The replica dates to 1250 CE while the main structure at Shwedagon Pagoda dates to the 6th century or possibly earlier. 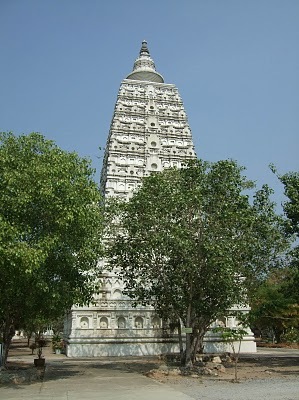 Mahabodhi Temple, Bagan is a Buddhist temple located in Bagan, Burma. 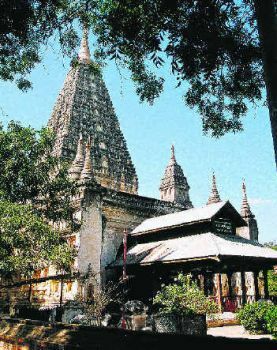 It was built in the mid-1200s during the reign of King Htilominlo, and is modelled after the Maha Bodhi Temple, which is located in Bihar, India. 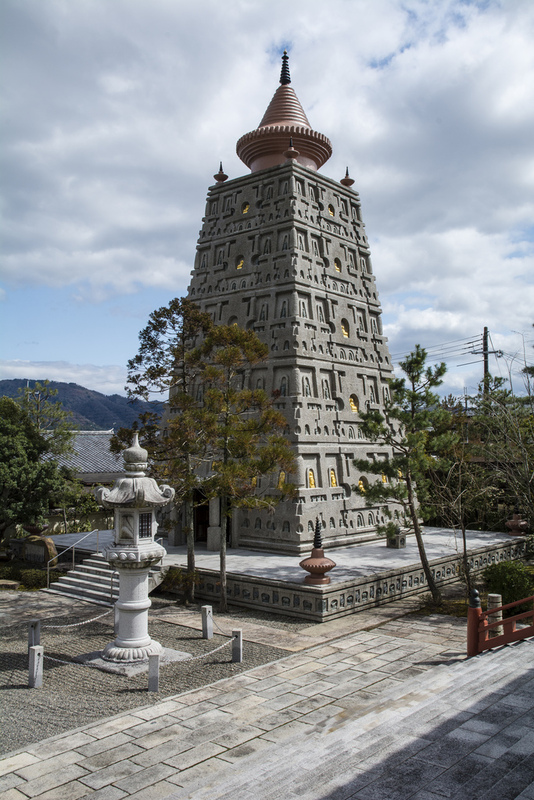 The temple is built in an architectural style typical during the Gupta period, and contains a large pyramidal tower with many niches containing over 450 images of Buddha. 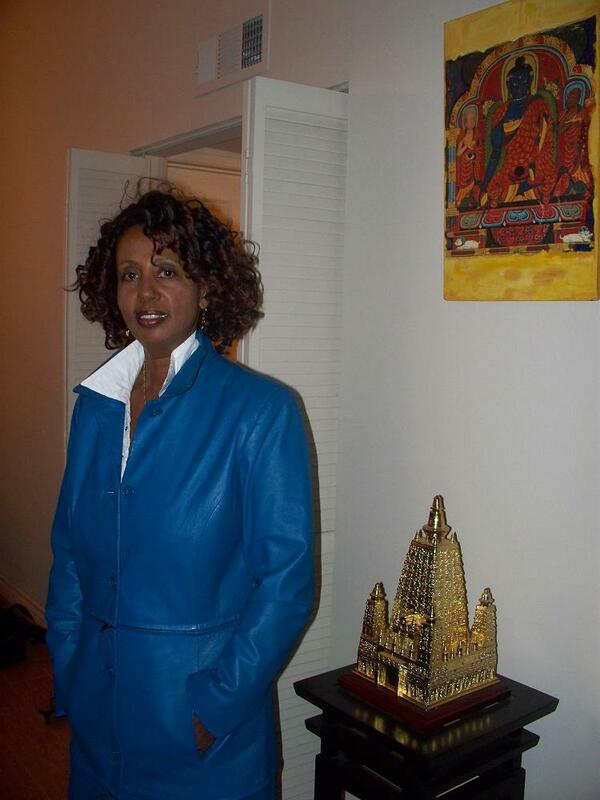 The temple was destroyed during the 1975 earthquake, and was repaired in following years. Wat Chet Yot (also Wat Jet Yod or Wat Maha Photharam) is an elegant 15th-century temple set in peaceful and green grounds northwest of the walled city of Chiang Mai, Thailand. Wat Chet Yot was built by King Tilokkarat in 1453 to host the Eighth World Buddhist Council. His remains are in one of the smaller chedis. In 1477, the World Sangkayana convened here to revise the doctrines of the Buddha. This wat is markedly different in style from the others in Chiang Mai. 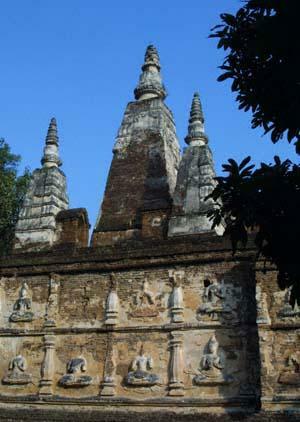 Its unusual design featuring a main rectangular chedi with seven spires (chet yot) derives from its Indian inspiration. More specifically, Wat Chet Yot copies the Maha Bodhi Temple in Bodh Gaya, India, where the Buddha attained enlightenment. The temple also shows elements of Burmese, Chinese Yuan, and Ming influence. Mahabuddha Temple in Patan, Nepal is dedicated to the historical Buddha. 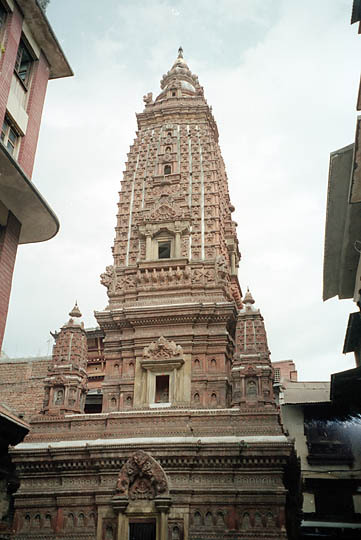 It was built by priest Abhaya Raj of Patan. The temple is often called "the temple of a thousand Buddhas" because a Buddha image is engraved on every brick. 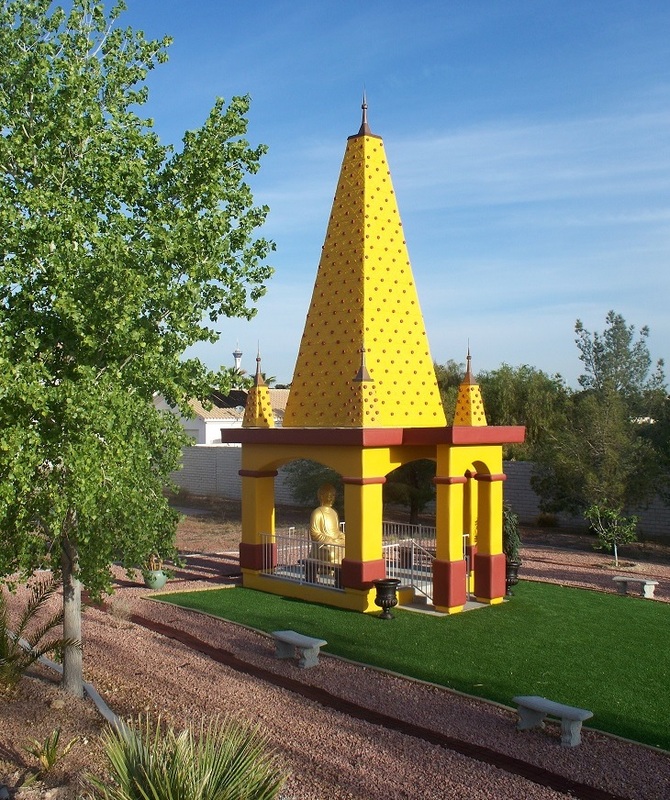 The temple is modeled on the Maha Bodhi Temple at Bodh Gaya, India. Vajrasana Dagoba is located in Pengxian County of Sichuan Province, China. 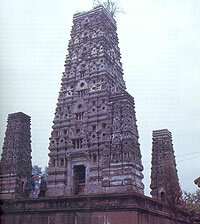 It was built in the Maha Bodhi Temple design. Wat Pai Rong Wa is a temple in Suphan Buri Province in one of the central provinces of Thailand. 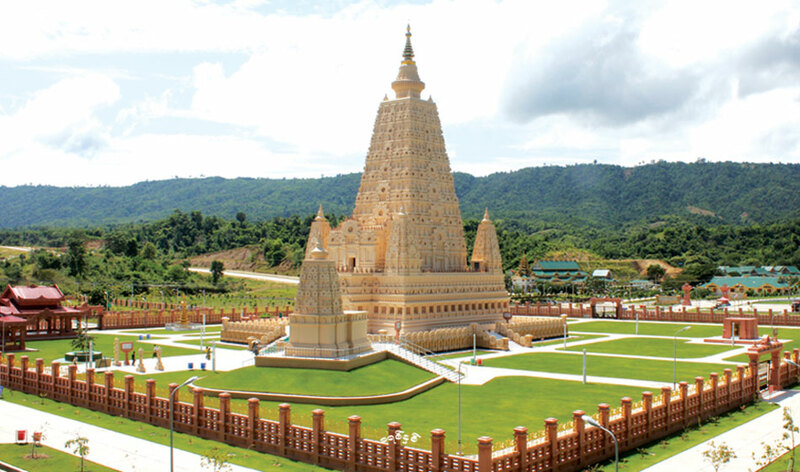 The complex includes a large Buddha statue and a Maha Bodhi Temple replica. Myomanji Temple is a temple in Kyoto, Japan. On the temple complex there are many temples, buildings, rock gardens, beautiful landscaping and a Maha Bodhi Temple replica. Kotahena Pagoda is a temple in Kotahena, Sri Lanka. The lower part of the temple is a good copy of the original Maha Bodhi Temple but the pinnacle is very different. Wat Nong Bua is the only temple in Ubon Ratchathani, Thailand that has a rectangular Chedi, which is an imitation of the Chedi at the Maha Bodhi Temple in Bodh Gaya, India. 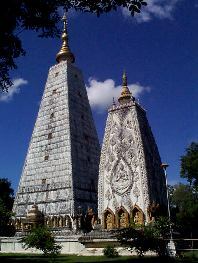 The temple is located on the outskirts of Ubon Ratchathani on Highway No. 212 (Ubon-Amnat Charoen). At the 3-km. marker on the highway, turn into a side road and proceed for 800 meters to the temple. Mahabodhi World Peace Buddha Temple, also known as Loka Shanthi Buddha Vihara, is a delightful shrine situated at Bangalore, Karnataka, India. 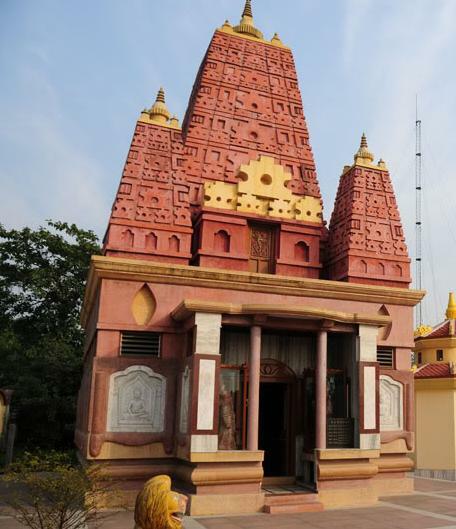 Linh Son Temple is a temple in Kushinagar, India and includes a replica of the Maha Bodhi Temple on its grounds. 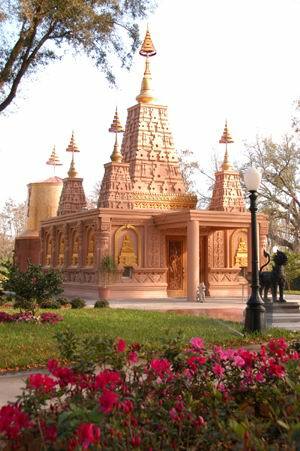 At Wat Florida Dhammaram there are replicas of all of the four major pilgrimage sites including a Maha Bodhi Temple replica, the stupa at Sarnath (first teaching), Maya devi temple (birth place), and parinibbana temple (Kushinagar). It is one of only a few replicas of the Maha Bodhi Temple outside of Asia. 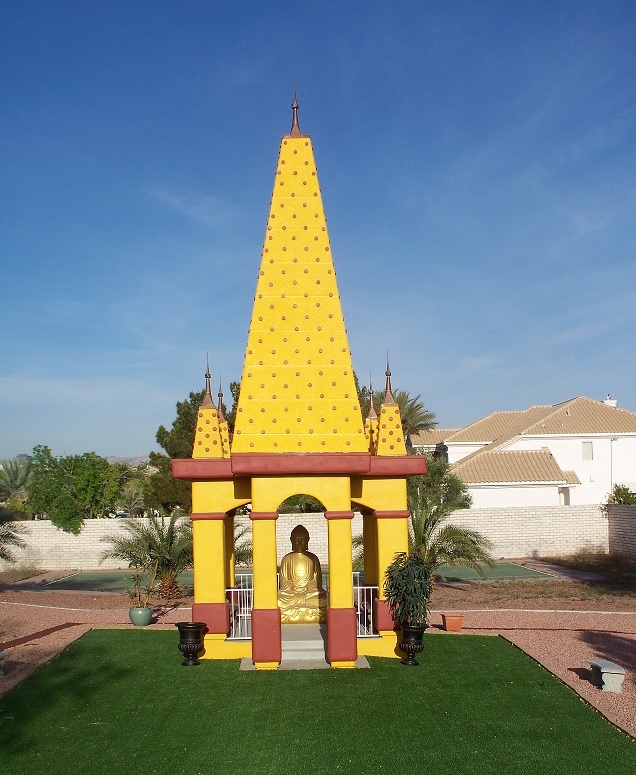 Maha Bodhi Las Vegas is a unique design with burgundy and yellow-gold colors to match the culture / motif of the Southwestern states of the U.S. Construction completed on April 6, 2012 which was the full moon day of April 2012 (not planned, just happened due to construction company's schedule). Thatta Thattaha Maha Bawdi Pagoda is the most recent Maha Bodhi Temple replica, completed in year 2013 near Naypyitaw, Myanmar (Burma). At Bodh Gaya, India there are several shops and street vendors that sell souvenir replicas of the Maha Bodhi Temple. Some are made of wood, stone, marble, and plaster. Most of the souvenir replicas range in size from 5 cm (2 in.) to 20 cm (8 in.). Currently they are difficult to locate outside of India, with only a few shops and temples outside of India offering the souvenir Maha Bodhi Temple replicas for sale. 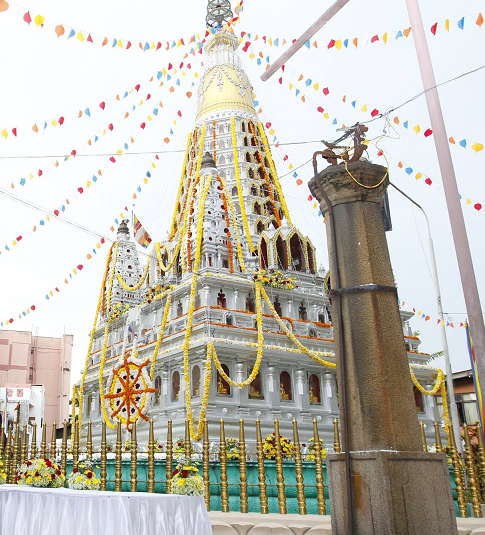 The domain name: http://www.mahabodhireplicas.com/ redirects to this page. This page was last edited on 18 May 2018, at 20:41. This page has been accessed 317,888 times.